Effective brands have a strong identity that consumers can relate to. 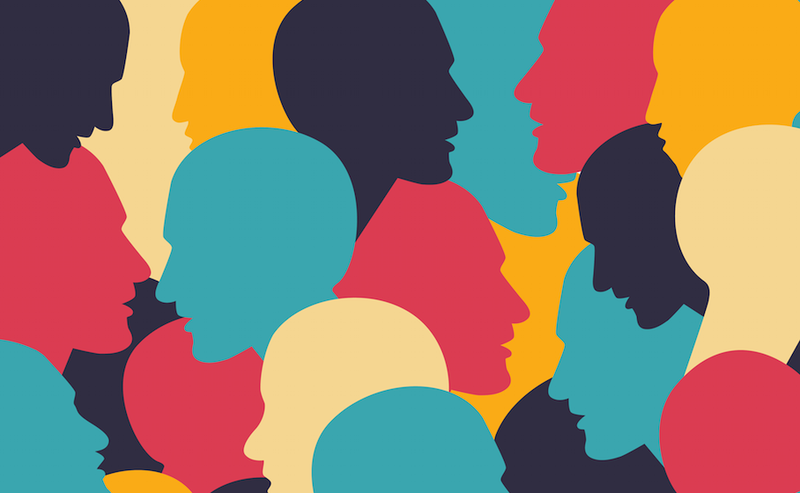 Much of this is driven by a deep understanding of psychology and brand marketers must develop the ability to make a mental connection with customers. Different strategies can enhance image perception and popular companies are showing how it can be done. This infographic from University of Southern California illustrates the psychology of branding, its 5 core dimensions and some tips for brand marketers.